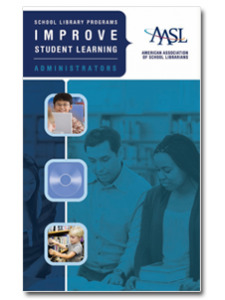 School Library Programs Improve Student Learning is a series of advocacy brochures each designed to speak to a specific stakeholder audience within the school library community, including administrators, policymakers, parents, and teachers. 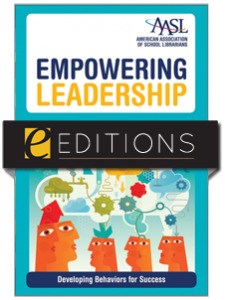 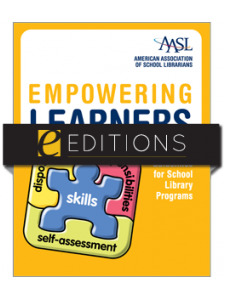 The brochure series unfolds AASL’s Empowering Learners: Guidelines for School Library Programs in a way that allows each stakeholder group to visualize a model school library program from their perspective. 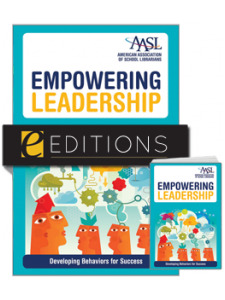 Each brochure outlines goals and key questions specific and important to each audience. 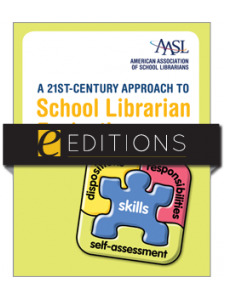 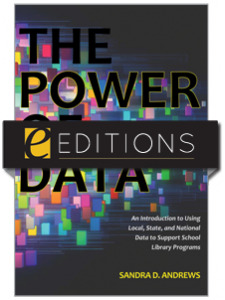 This format will help school librarians generate and guide unique discussions with each stakeholder group, set goals and expectations for the program and the stakeholder, and maximize the potential of the school library program.